I have happily read all most all of Elizabeth Peters books because of the richness of detail and character development. However this book was a perfect storm of writing problems. 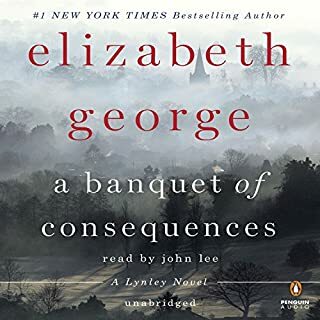 The mystery takes forever to get started, there are WAY to many subplots, not nearly enough Linley, and the narrator, who I generally like, isn't up to that many character voices. All in all, totally confusing.. 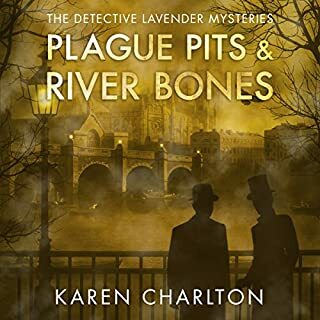 I love the Detective Lavender series. This is not the best of them, but is a pleasant listen. I could often predict what was going to happen, but when it did, it was so interestingly written that I didn't feel cheated. 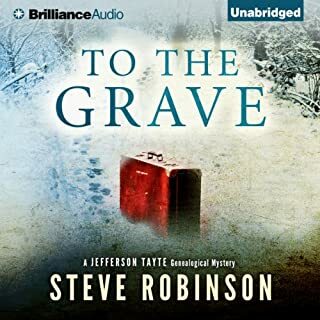 Michael Page's narration is a bit over the top to me, so many overly gruff voices and the women sound odd, especially Magdalena who sounds like a female impersonator with a Spanish dialect. However, the characters and the relationships are lots of fun and I especially enjoyed the scenes with Lavender's sidekick, Constable Wood, I think the name is. The family life of this lovable and well written character is a loving look at a "lower class" family that seems to defy the general rough stereotypes. I am an avid listener of British novels of any sort. It took me some time to decide to purchase this book and I am so glad I did. The main character, Penelope, is many faceted, and always surprising, full of love, vinegar, and some dark sides as well. The other characters are not all equally developed, but they are clear, and the subject matter concerning the true nature of 'family' is treated with an unsparing eye. The English countryside is beautifully and elegiacally described. 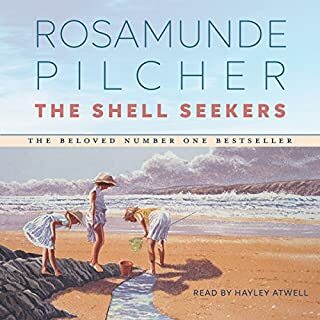 The book takes place over several generations and Pilcher's ability to put the reader in the time period is so vivid that at times I worried about just who was going to win the war! 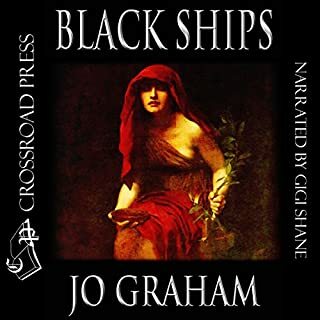 I found the narrator to be good, but there were times when I didn't know who was speaking. However, she has a beautiful voice and is an actress of real sensitivity. This book is one that I will listen to again. 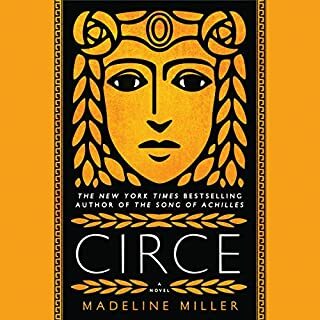 The narrator is nuanced and easy to listen to, the characters are vibrant,and the stories familiar but treated in a new and exciting way. Highly recommend. I almost finished listening to this book, but couldn't take it any longer. The story meanders into meaningless romance and I am not sure about the author's research into the subject matter. Also, the narrator was endlessly annoying with an affected vocal tone and mispronunciations. If you could sum up The Knowledge in three words, what would they be? 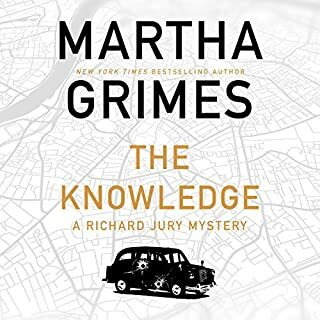 Martha Grimes is such a wonderful story teller with such amusing characters, full of heart and life, but never boring, never stupid, and rarely too silly. Love Jury and Plant and all the crowd. Have you listened to any of Steve West’s other performances before? How does this one compare? I particularly enjoy Grimes portrayal of children. Would you listen to Man's Search for Meaning again? Why? 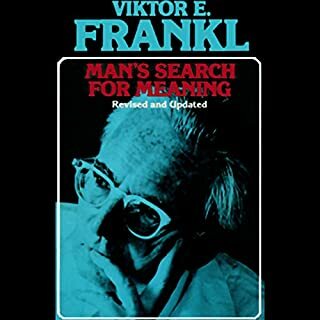 I have listened to Man's Search for Meaning several times and will do so again. For me this book should be required reading for all citizens of whichever country. Not only does it reveal the horrors of genocide, it is also an uplifting tribute to human determination and undaunted search for freedom of mind, body, and soul. 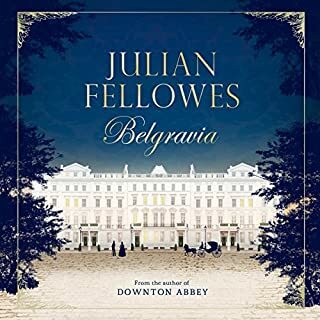 What made the experience of listening to Julian Fellowes's Belgravia the most enjoyable? Juliet Stevenson is an amazing narrator! She know the difference between explaining a book and experiencing it. I was sad to finish the book and searched for more by Fellowes, but alas,Snobs, doesn't seem of the stature. What other book might you compare Julian Fellowes's Belgravia to and why? This book felt like Jane Austen meets John Galsworthy. Which character – as performed by Juliet Stevenson – was your favorite? A curiously dated child’s suitcase arrives, unannounced and unexplained, in a modern-day Washington suburb. A week later, American genealogist Jefferson Tayte is sitting in an English hotel room, staring at the wrong end of a loaded gun. In his latest journey into the past, Tayte lands in wartime Leicestershire, England. The genealogist had hoped simply to reunite his client with the birth mother she had never met, having no idea she had been adopted. Would you try another book from Steve Robinson and/or Simon Vance? Would you be willing to try another book from Steve Robinson? Why or why not? Simon Vance is always wonderful, nuanced, and his character work is exceptional. Was To the Grave worth the listening time? Having read the first book in this series, I decided to give this one a try as well. I am a genealogist and so the idea was interesting to me. However, the book reads like a police procedural with little time spent on character or relationships beyond the necessary. I won't read another in this series because the main character despite obvious descriptions of his personal problems doesn't develop further. 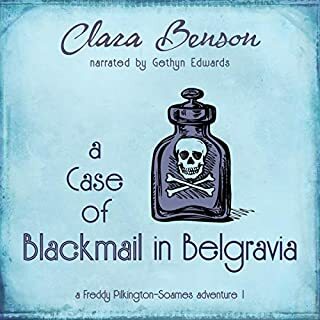 If you could sum up A Case of Blackmail in Belgravia in three words, what would they be? Charming, fun, and clever with lots of interesting characters and a surprising depth. The narration is superb. If you are an anglophile and want to get away from the day to day, this trip into supposed upper class British life between the wars is first rate. What about Gethyn Edwards’s performance did you like? Gethyn Edward's performance is so strong that my husband asked if there were two narrators, a woman and a man. Top notch.